A Day in First Grade | Back to School Literacy Fun! Freebies, songs, games and more!! Back to School Literacy Fun! Freebies, songs, games and more!! We have been working so hard in first grade trying to get back into the swing of things. We are reviewing our letter sounds and learning reading strategies! We are developing our “Eagle Eyes,””Stretchy the Snake sound outs” and how to use materials properly. 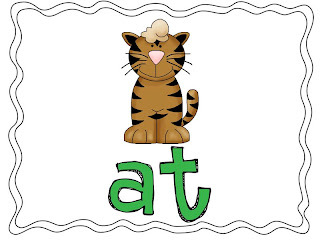 The last few weeks we have worked on putting our alphabet in order and making sure we know all of our sounds! You can get this Line Up activity here! 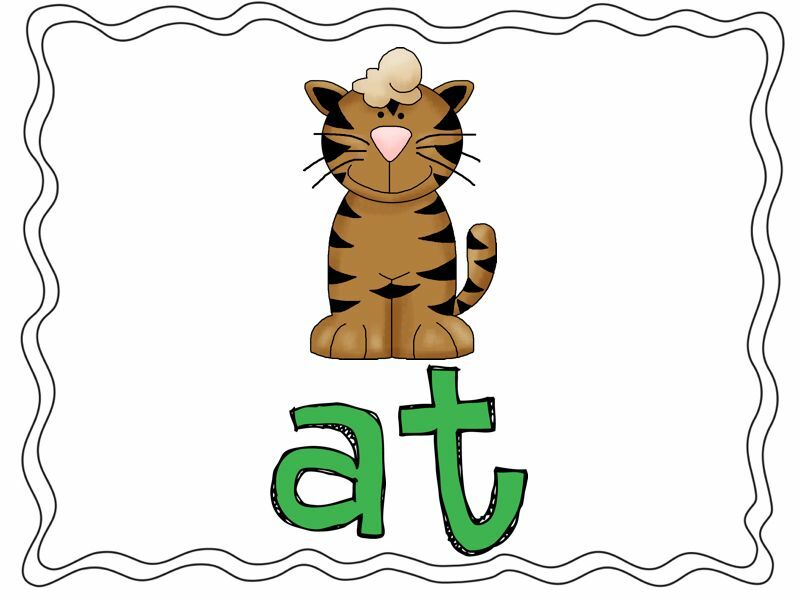 If you would like this “at” and “an” activity you can get it here! If you can’t tell– they LOVED this. I mean REALLY. ate. it. up. Love the partner labeling. They definitely loved it! Ohh, I am so going to have my students label each other! Talk about fun! You rock! My kids are going to flip over that video! Can’t wait until they are back in class on Tuesday so we can do it!! Thanks for sharing! Wow! You are amazing! How many students do you have? I have 23 and this year and could really use some inspiring. I don’t want to sound negative, really hoping for uplifting:) I should also mention 80% are way below level, partly due to their behavior. I want to have fun with them, but feel so stressed out by all the catching up we have to do. Any advice would be greatly appreciated! Stephanie- I tried to email you but you are a “no-reply” user which means when you comment, your email is not attached to your account so bloggers cannot respond to your comments. It’s really easy to fix. Just go to your settings and add your email address! Then I can email you back!! 🙂 Thanks! !